Palma guide: Art galleries and museums in Palma – just a few steps away from Nakar! One of the things we like about being a hotel in the center of Palma is that we are close to everything and when we say everything, it’s EVERYTHING: restaurants, bars and all the shops in the city. And among the must visit of Palma, we also have museums and galleries. This means that, when you stay at Nakar, art is just a few meters away. 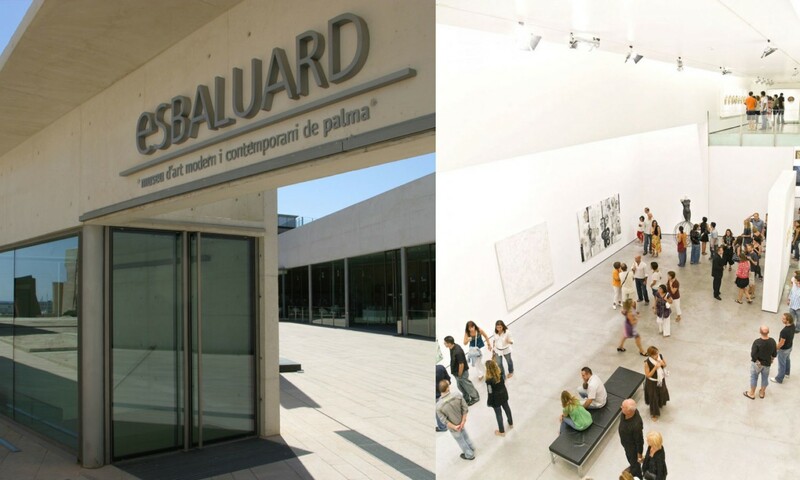 Must stop number 1: Es Baluard, Mallorca’s museum of modern and contemporary art. 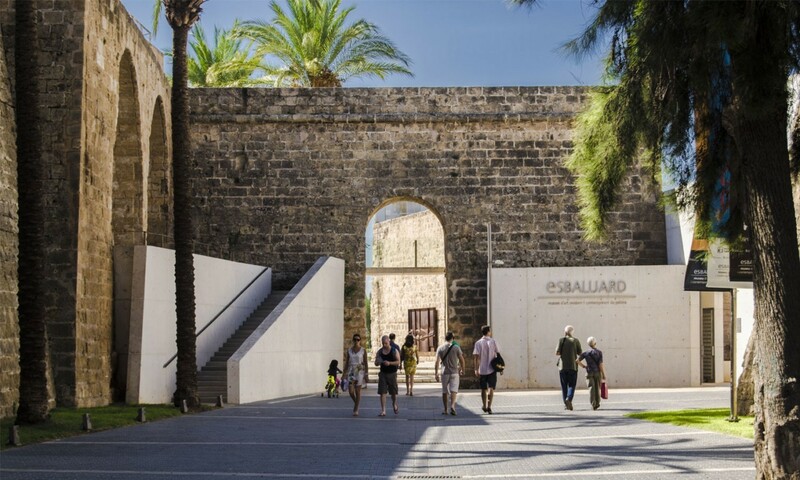 Es Baluard is located on the bastion of Sant Pere, part of the Renaissance city walls that surrounded the city of Palma until the beginning of the 20h Century. The museum building, defined by simple and clean lines, is totally respectful with the historical heritage that surrounds it, fitting in a perfect way. The outdoor spaces are conceived as exhibition venues and walks, tracing a path around the perimeter of the wall. 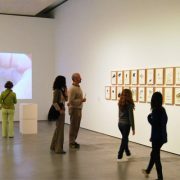 Not only the permanent exhibitions and many other temporary exhibitions make it a must stop, but also its architecture, prime location and idyllic views of the Bay of Palma. 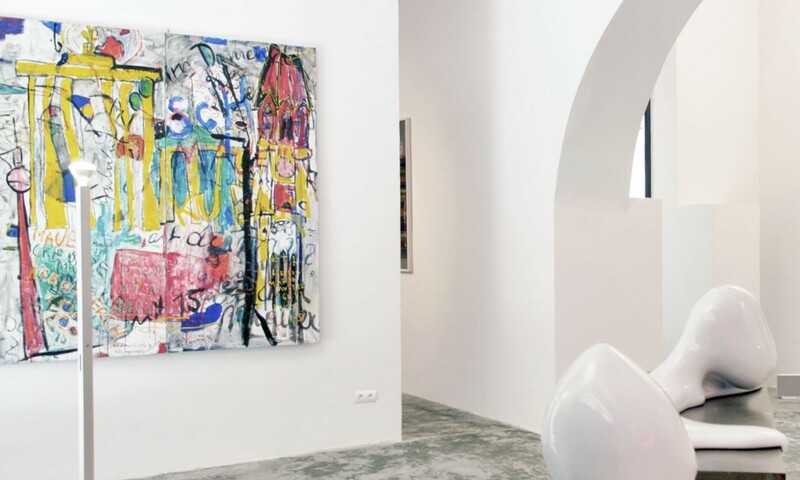 With its headquarters in Carrer Sant Feliu, also known as Palma’s art galleries street, Gerhardt Braun arrived from Cologne to Palma looking to establish a global artistic concept. Today is a leader in the promotion of all forms of contemporary artistic practice in a dynamic and creative way. Josep Maria Sirvent, Burno Bisang, Christa Filser, Adrian Garcia, Francesca Martí, Hristina Milanova and Rafa Macarrón are some of the artists whose works can be found in the spectacular gallery. If you could be interested in their temporary exhibitions, we recommend you having a look at their site while you stay with us to know what’s going on at the moment. 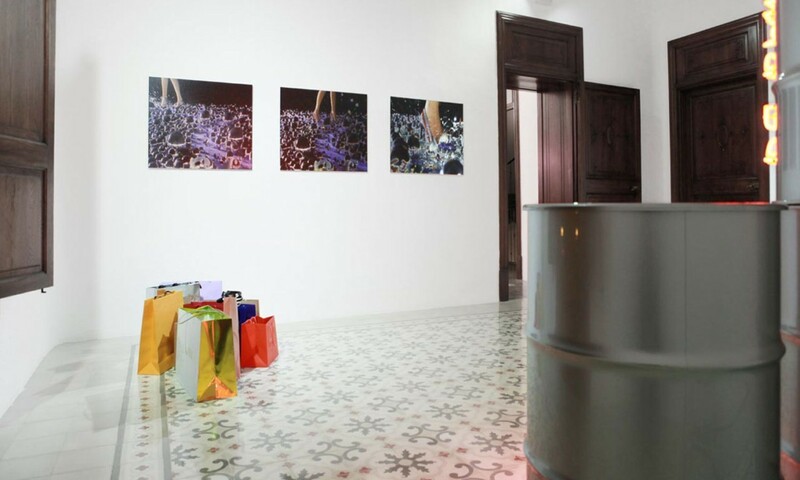 Horrach Moyá has three different spaces: Sa Drassana, a workhop and an art gallery. The space located in Sa Drassana square was made as a space to create; where18 artists exhibit their work permanently. In a special and unique experience, you can explore Horrach Moyà’s while you discover authentic gems of the contemporary art such as paintings, sculptures and other facilities. Have walk and discover that Palma’s art is just a few steps away from Nakar.